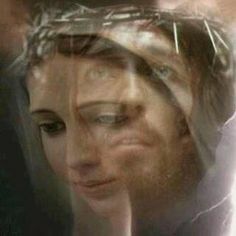 As a mother, whenever I play this song it moves me, as a mother I know Mary knows exactly what I am going through and through Her Son Jesus, She helps me and my family. I invite you to listen to the song below and pray this prayer for Her intercession. 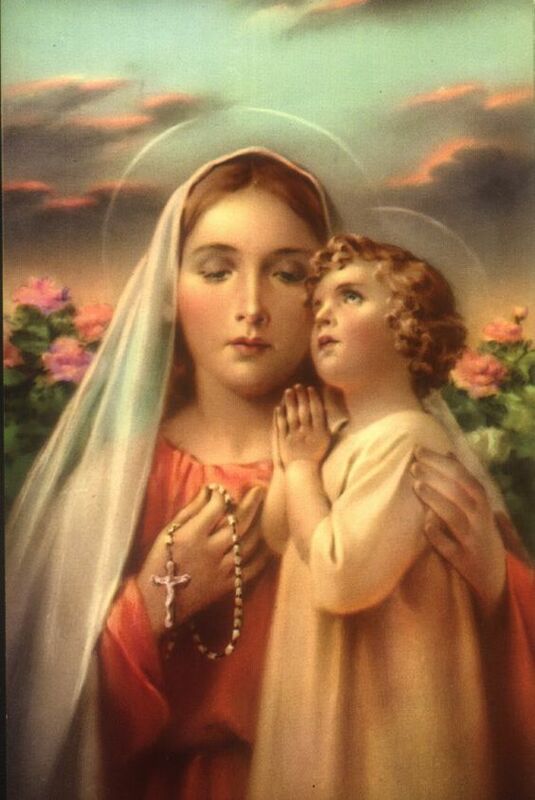 If you love Jesus than you love His mother Mary, because Jesus loved her and He was of her flesh. Mary is a great intercessor. Did she not ask at the wedding of Cana to turn water into wine? Did Jesus not obey her request? 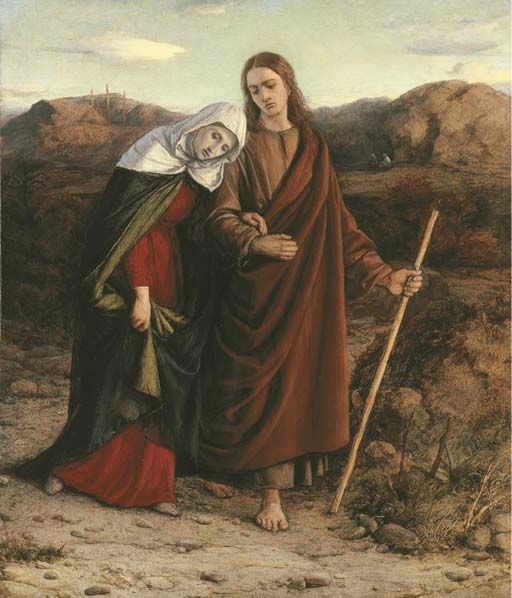 This miracle really highlights the relationship Mary had with her Son Jesus. Jesus gave His Mother Mary to the youngest apostle John, but He gave her to us too, so that we may honour her to intercede for us. So, Mary is not equal to God but God chose Her to bear His Son. So God must have thought very highly of her. John is symbolic of all humanity. In other words,Jesus from the Cross, gave His Mother to every human person for all time. We are thus lead to seek her intercession and protection. gift of peace. Pour out on me your Holy Spirit of Peace. all peoples, peace in the world. Son Jesus. In Him and with Him and through Him I pray for peace.